We design and build telephone communications systems. Reduce costs and help control communications spend. Improve service to help you win and retain customers when they call. Address your challenges and drive your business forward. Business managers face continual challenges to reduce costs, increase efficiency and improve customer service. CloudM has a range of communications systems to help you overcome your business challenges and gain a competitive advantage. So what can a communications system do for your business? You can control and reduce costs. One network can carry your voice and data calls. This allows you to save money by using a single supplier, whilst simplifying billing, support and maintenance. 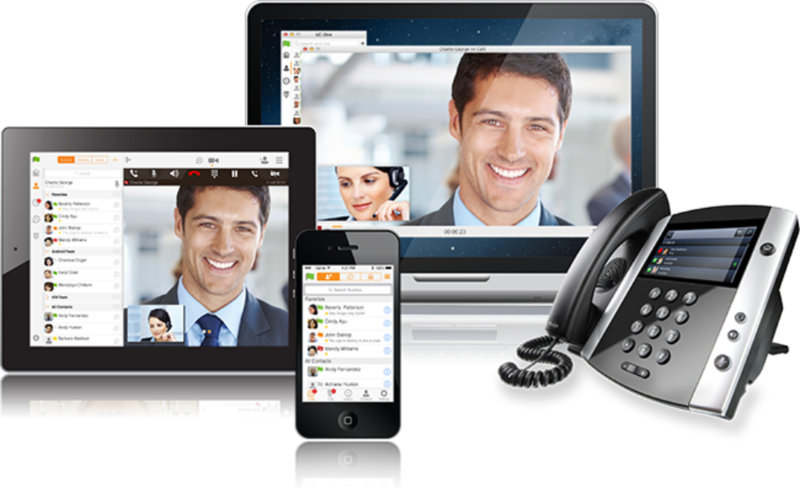 Reduce travel costs whilst empowering employees to collaborate by using audio conferencing. If it’s cost certainty you need, why not consider a CloudM Inclusive Calls Package. Or if you simply want to lower call costs without compromising on quality, a new system will enable you to look at rolling out CloudM SIP Trunking. Moving or opening a new office can be a disruptive time. A new system means that there won’t be any impact on your calls being answered as you’ll be up and running from day one. And if you use CloudM SIP Trunks, you’ll be able to take your existing numbers with you, so you don’t have to worry about sorting this out. You can improve customer satisfaction. The latest communications systems can be able to provide reports to analyse call patterns, helping you to ensure you have the right person available at the right times. Why should you choose a communications system from us? Technical sales teams training and fully dedicated to help you. Technically trained by our manufacturers in advising, implementing and helping you address your business challenges. Bringing together fixed lines, mobile, broadband and data - helping you to work smarter, win and retain customers, whilst keeping a tight rein on costs. By using a single supplier, admin is simpler – saving you time and money. Not only this but by consolidating your services with us you can reduce your total cost of ownership. With CloudM Finance you won’t have any upfront capital expenditure and you’ll know exactly what you need to pay each month. We’ll include all costs in your payment plan, including installation. 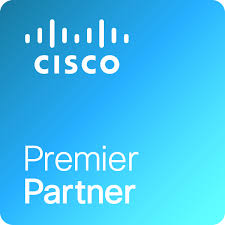 We partner with you to understand your business - this means that we only recommend IT solutions that will have an impact where you need them to have an impact. We’ll go one step further. By working closely with you, we will be able to share our experience, perhaps in areas that you might not be aware of. The breadth of our portfolio means that we can meet your increasingly complex needs - especially as the technology that underpins your business starts to converge more and more. Our maintenance is available 24/7/365 days a year.